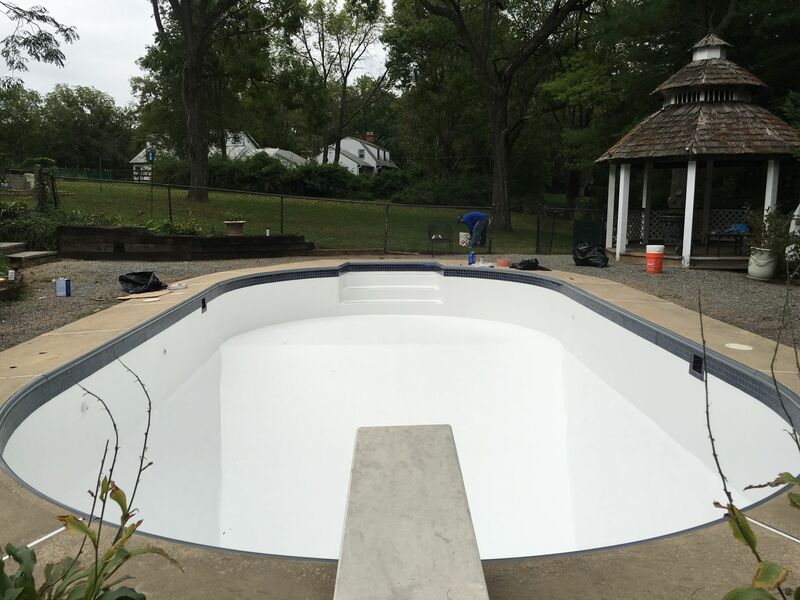 The Vinyl liner pool was converted to a fiberglass swimming pool. 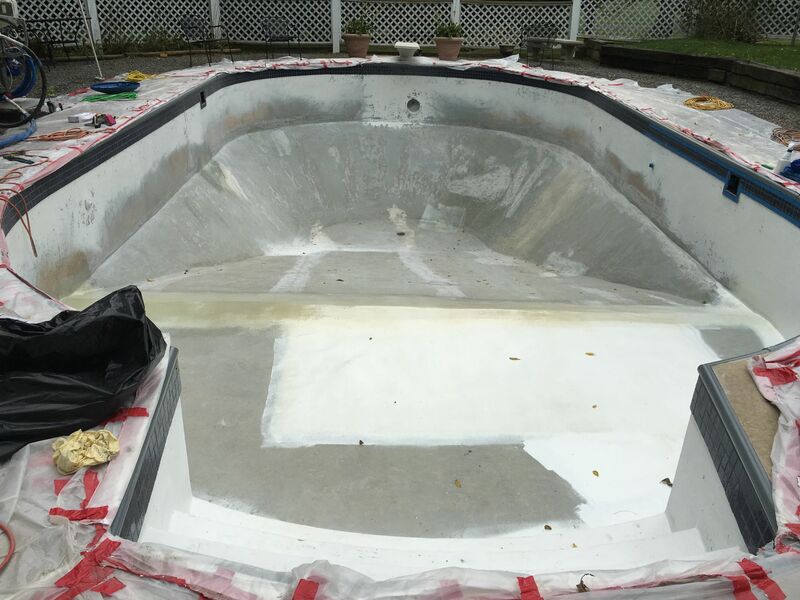 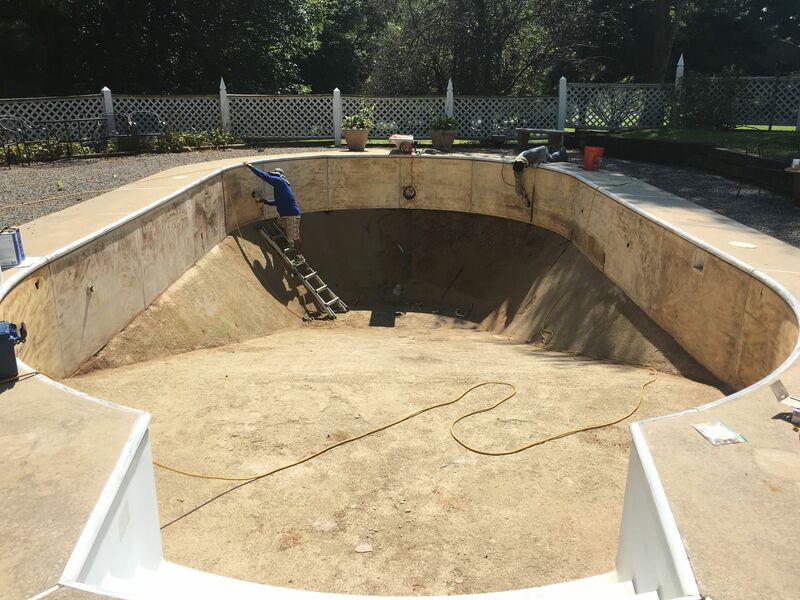 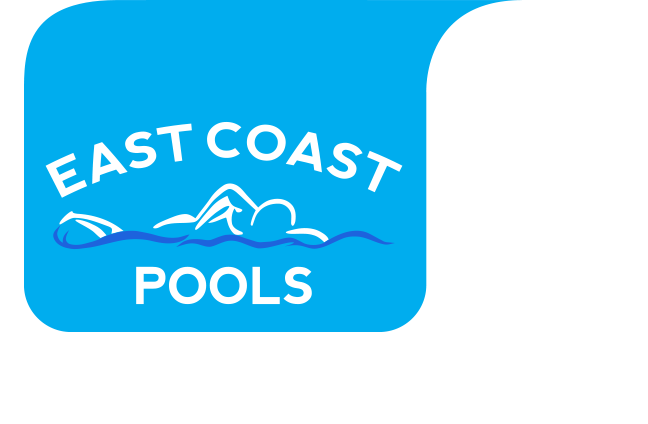 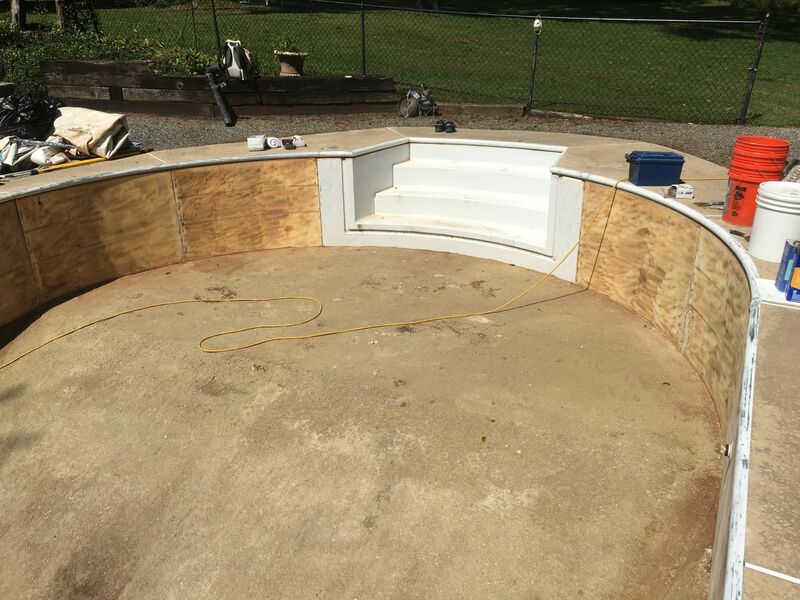 Once the pool repairs and prep work where finished, the pool resurfacing with fiberglass was completed and the new gel coat was applied. 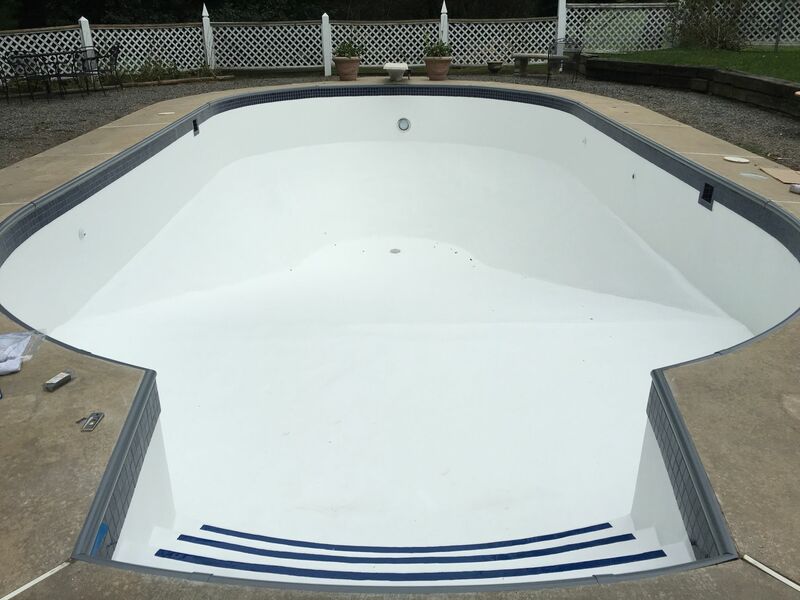 We also installed pool tile and highlight markings to finish off the swimming pool renovation.